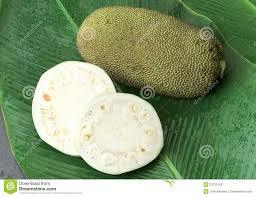 In Tamil Nadu we have three main fruits we say it as,Ma(Mango),Pala(Jack fruit).Vazhai(Banana). Raw varieties of these three fruit are used in cooking.It is perfectly made to blend with wonderful spices as result with delicious curry in their meals.Unripe Jackfruit or Baby Jack fruit is used mainly for curry type dishes in India and South east Asia,we get plenty of this vegetable during summer season .It is also famous in Chettinad region and variety of dishes are made out of Raw Jack fruit,like Poriyal,Podimas,Perattal,Sothi,Kuruma ,Koottu and even in kootukkai Kuzhambu made during Pongal festival. Raw jack fruit is really great in taste,but patients needed to cut this raw jack fruit.I love this Raw jackfruit recipes,but we could not find this here that Made me to take images from google.My mothers recipe which I used to enjoy always,on request of my followers posted here to enjoy recipe. 1.First oil your hands and a sharp knife so the latex won’t stick. Carve off the rind, then slice and cut to the size you want. 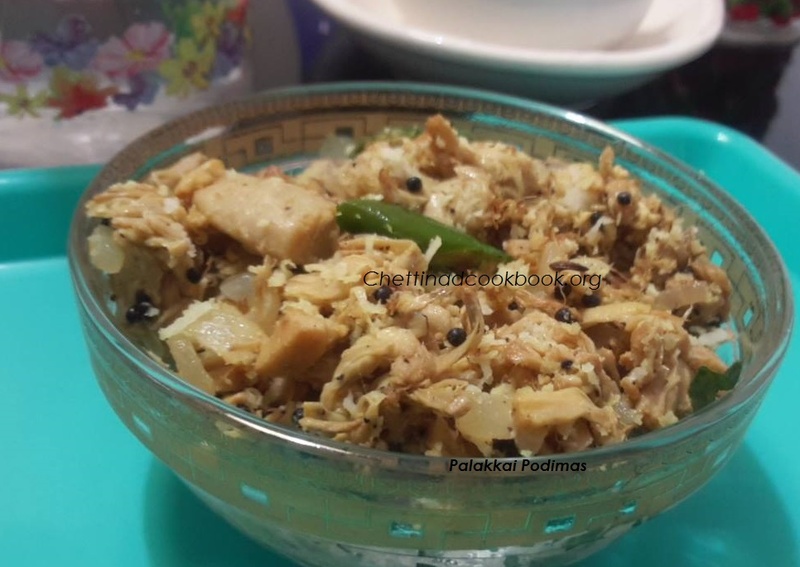 2.Cut palakkai into 2 halves Place it on a paper for few minutes all milky liquid will drain out. 3.Apply few drops of oil on hand and knife. 4.First cut into small rounds then peel skin . 5.Cut in to one inch lengthwise pieces or desired shapes put in the water mixed with one teaspoon of buttermilk to avoid discolouration. Peel and Cut Jack fruit and onion, make a slit on green chillies. In a pressure cooker add 2 cups of water salt and turmeric powder allow it to boil, now add cut raw Jack fruit to it, close and cook for a whistle. When the steam releases drain water completely, heat a wok with 2 tsp of oil season it with Mustard seeds and Urad dal . Add chopped onion, green chillies, curry leaves and chopped ginger saute for a minute till it turns golden yellow, now add cooked Palakkai and stir it well. Cook in low flame for 3 minutes to 5 by gently stirring it. Add grated coconut and pepper powder,transfer to serving dish. 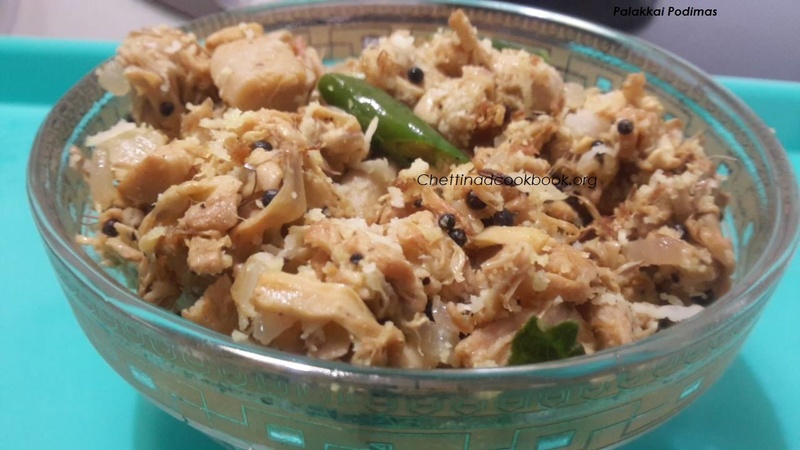 Serve with cooked rice and sambar or any Puli kuzhambu.